Seeing people come alive with the passion, commitment and capabilities of who they are and unleashing their natural creativity and power in transforming teams and organizations—that’s why Michele loves her work! Whether coaching, consulting or developing leadership programs, she always aims for outcomes that are meaningful for the individual and impactful on the team or organization. Michele enjoys helping leaders at all levels get better at what they do now, always encouraging them to take their leadership to the next level. 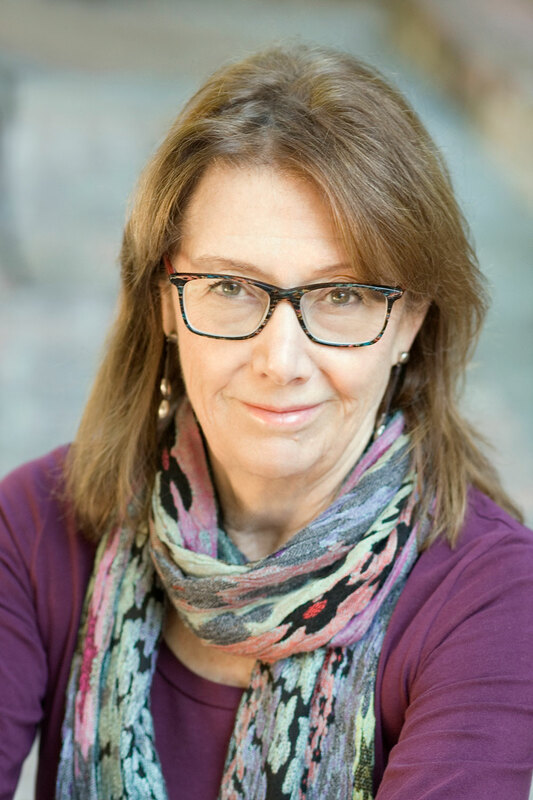 Michele has published articles and made conference presentations on leadership development, effective teams, learning and development, organizational development, and change management. Michele enjoys spending time with her family, especially her young granddaughter, in cooking special meals, vacationing at Lake Tahoe and seeing the San Jose Sharks and Oakland A’s win, win, win!